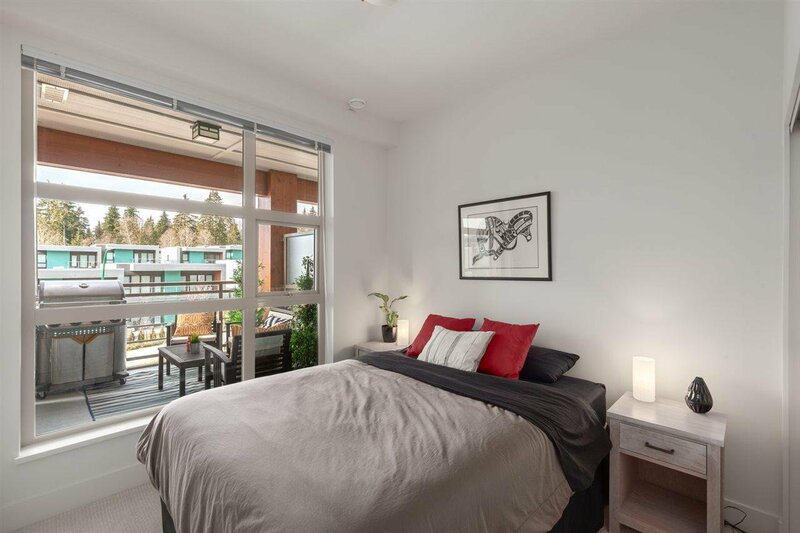 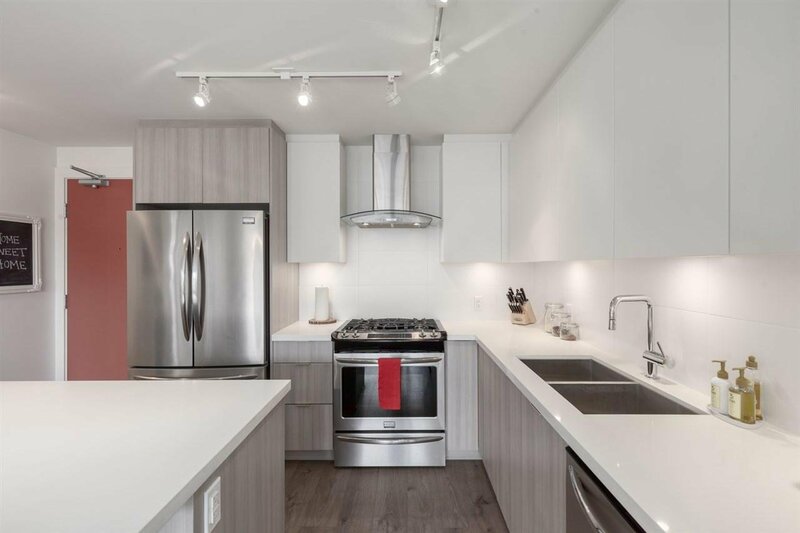 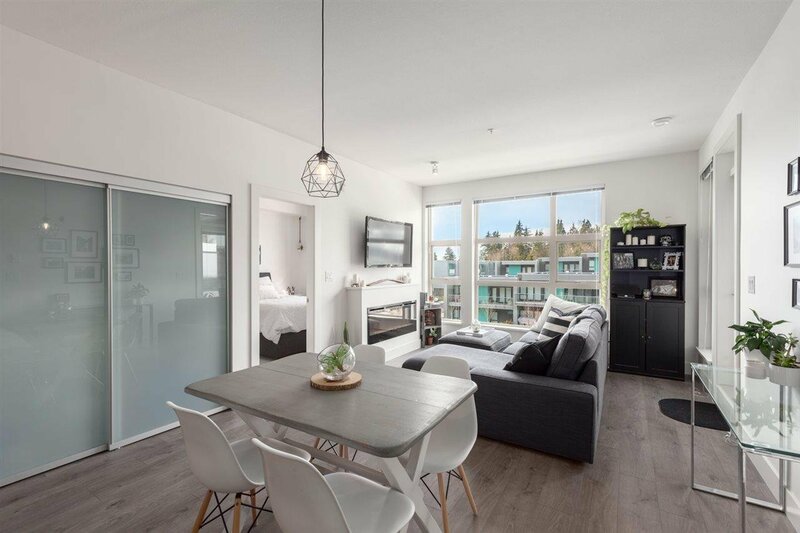 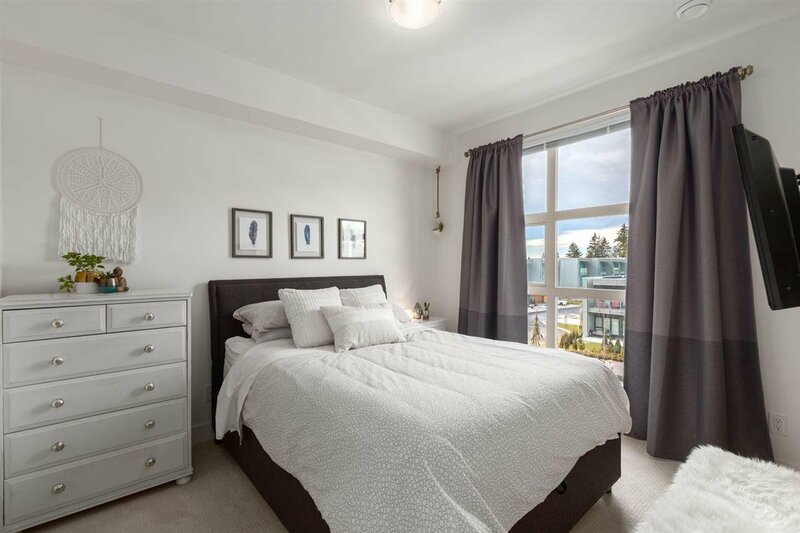 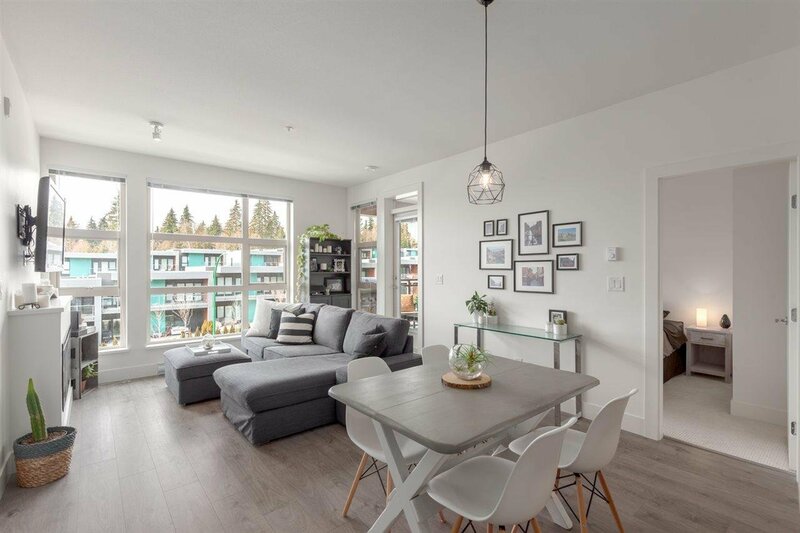 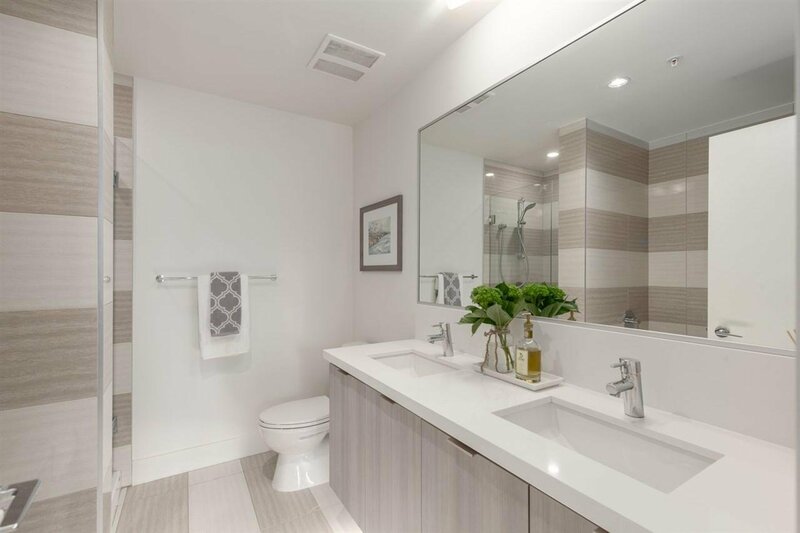 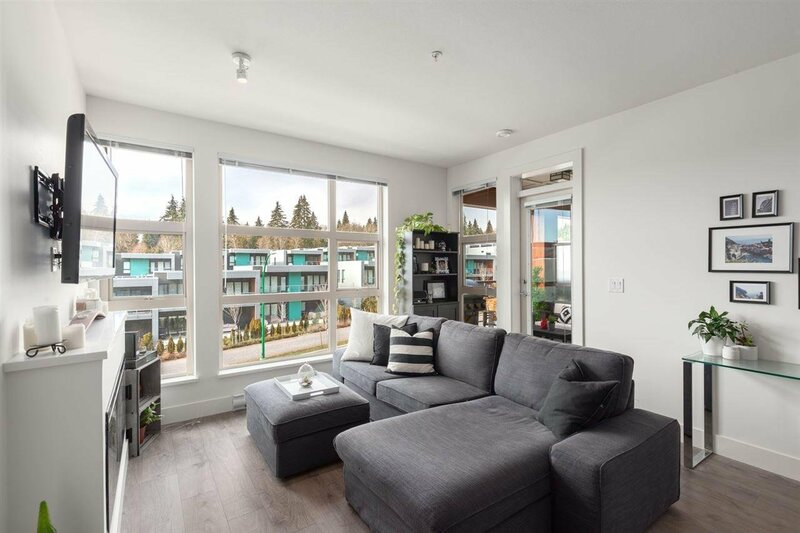 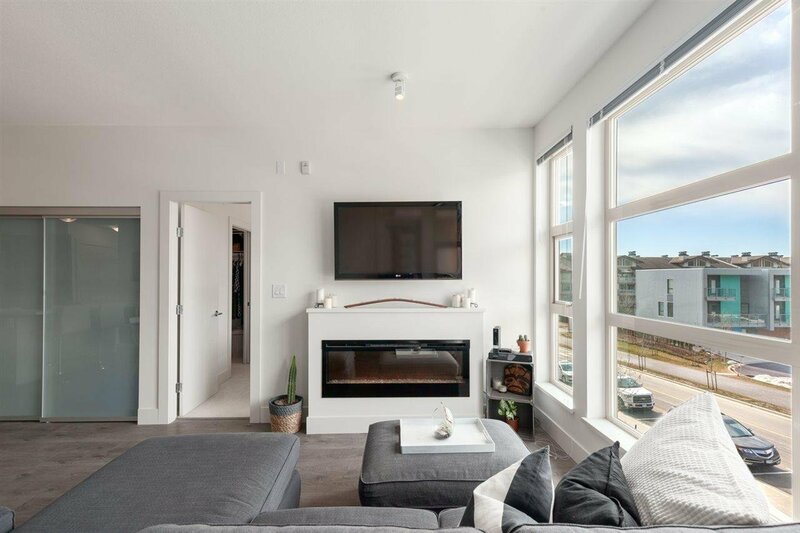 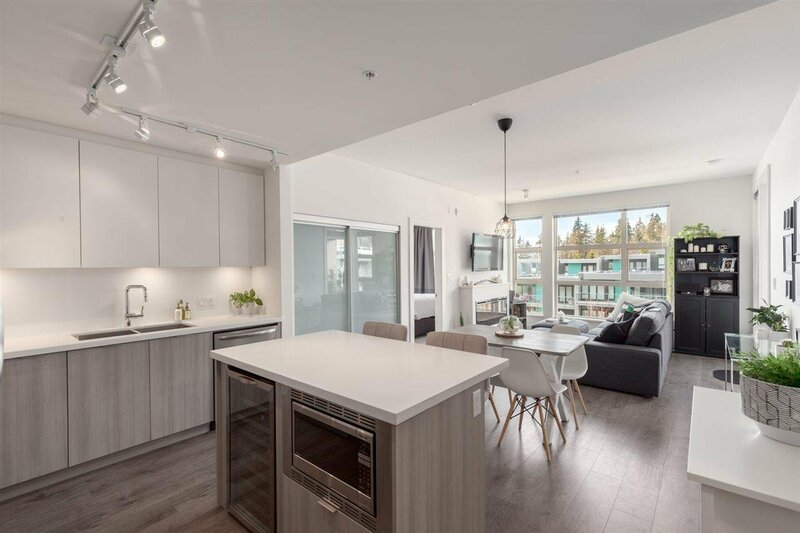 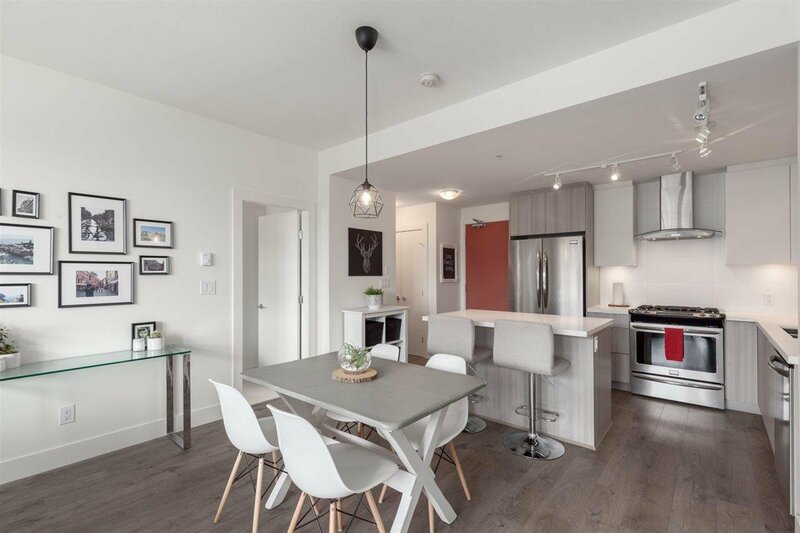 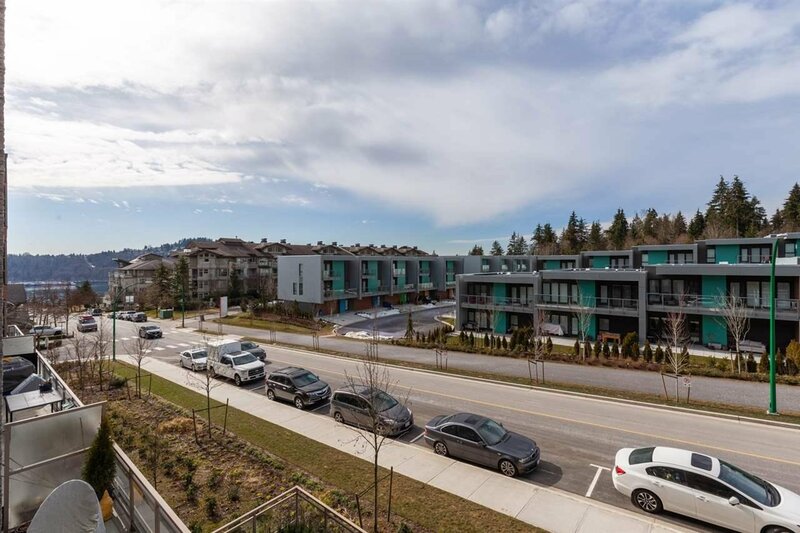 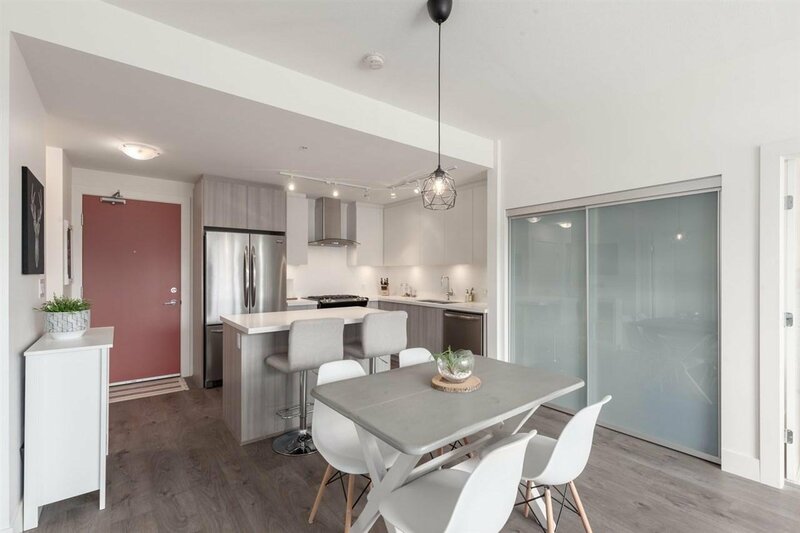 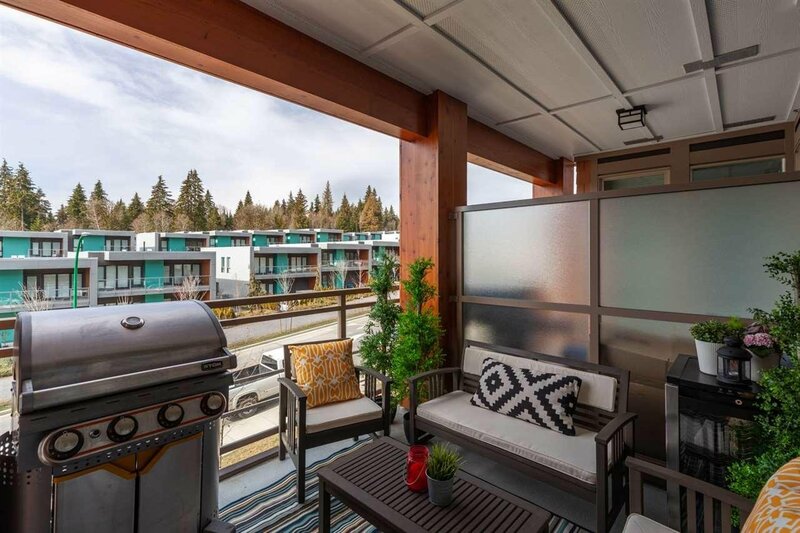 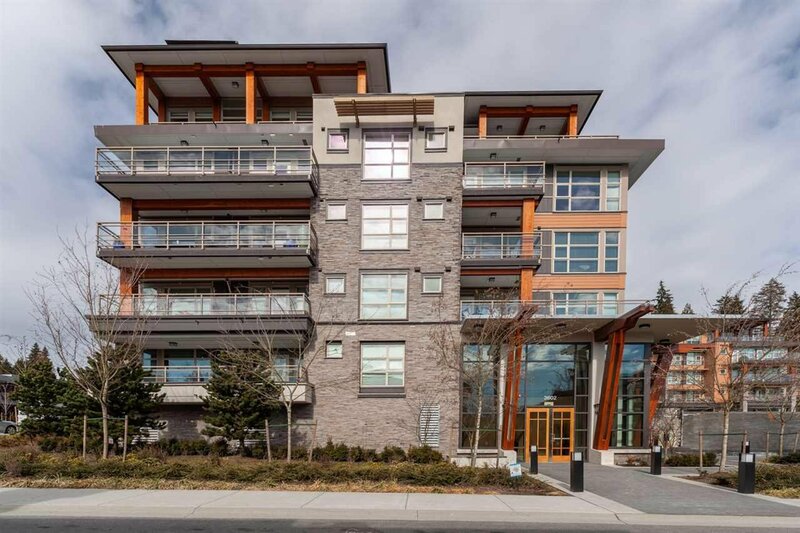 Welcome home to this stunning 2 bed/2 bath North Shore home at newly built urban development Destiny 2, perched high above the Burrard Inlet in the masterplanned community of Raven Woods. 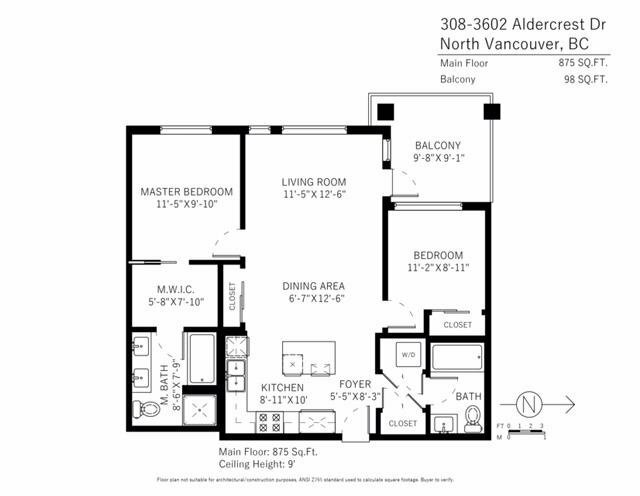 Sleek design and clean lines throughout this bright, open concept space featuring full size s/s appliances, quartz counters, wine fridge upgrade, engineered h/w floors, over height ceilings, linear designed electric fireplace, spa like master bath with upgraded, tiled deep soaker tub and west facing sunny patio perfect for summer bbq's. 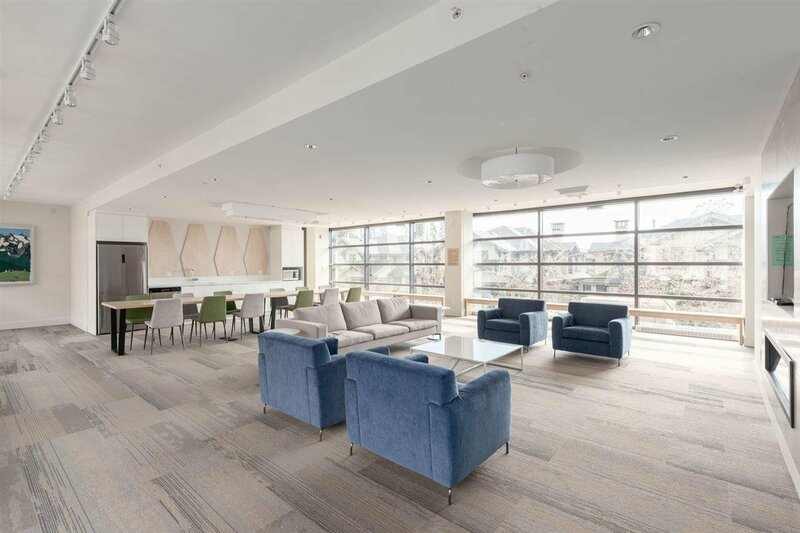 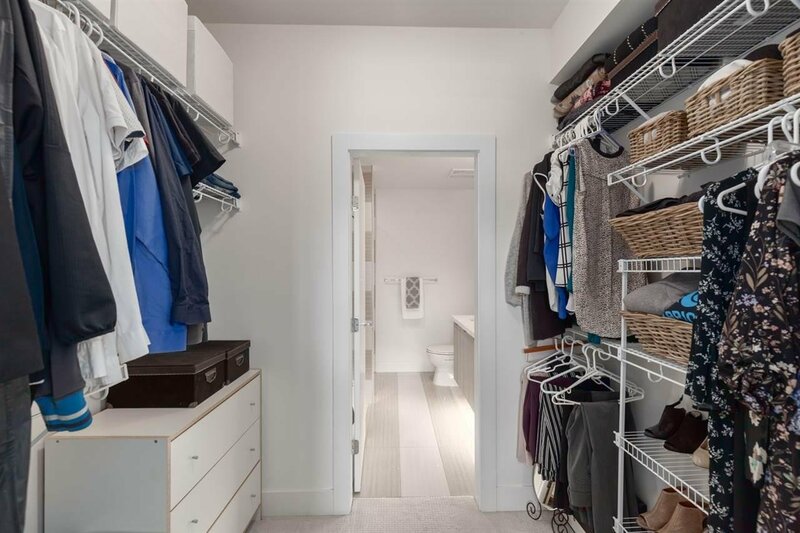 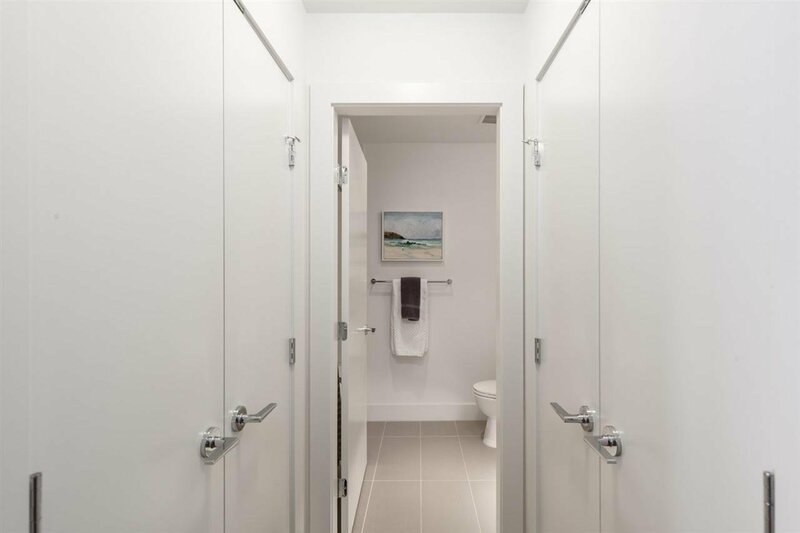 2 tandem parking spots, storage locker and PRIVATE bike locker upgrade included, pets and rentals allowed! 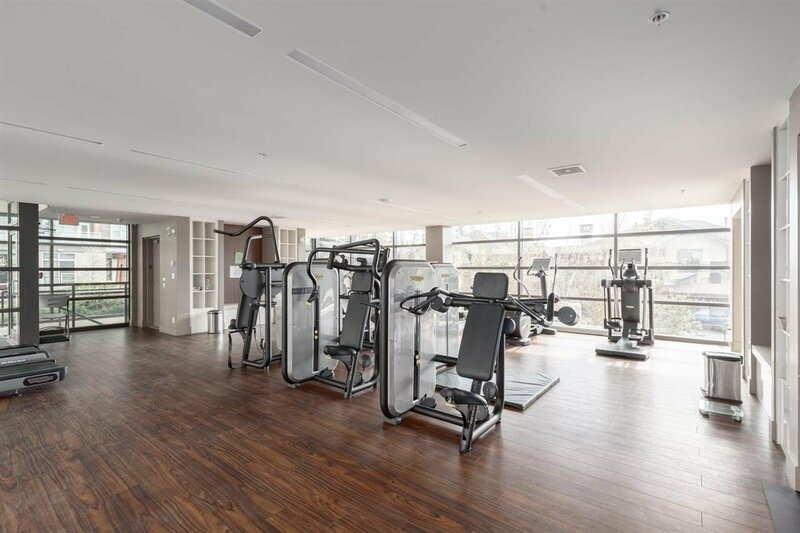 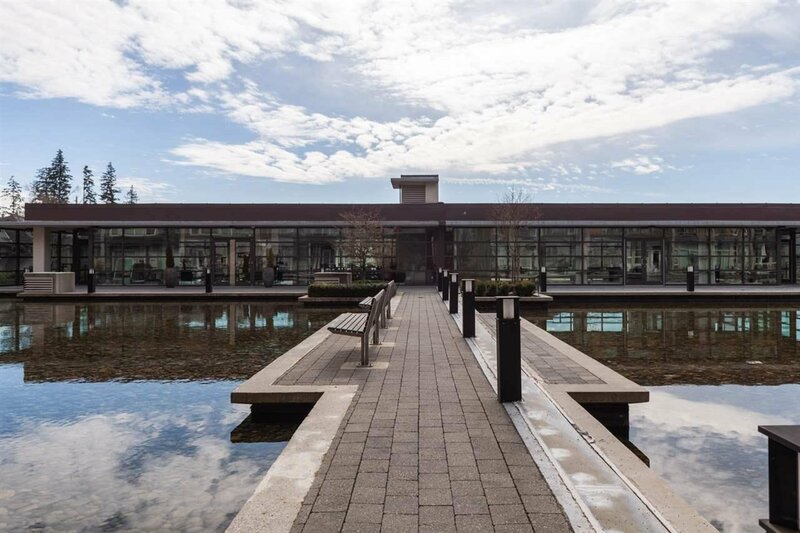 World class amenities including a 5000 sqft residents only clubhouse including gym and fully equipped party/theatre room, car wash and more.